Have you ever check your website performance? Do you know website loading speed impact of your SEO? If you don’t know how much time spend on your blog for loading, then check it and fixed it. Website loading speed is the biggest factor to Rank on Google. Even Google officially announce that if your site has not well optimize then you will get penalize by Google. GTmetrix is another great tool by which you can check your website performance. GTmetrix is free to use. It shows you page load time, total page size, Page speed score. Here I attached image of my blog performance report. 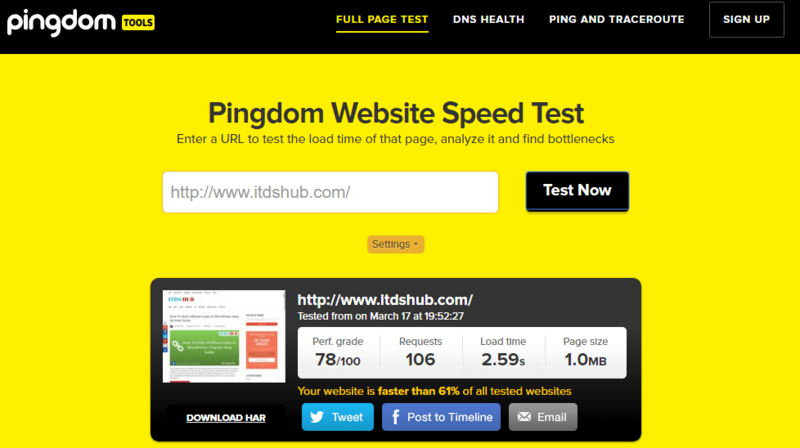 Pingdom is free website performance checking tool founded by Sam Nurmi. 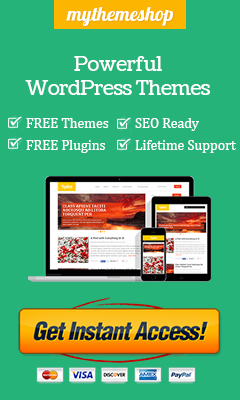 By this tool, you can check uptime, downtime and performance of a website. It is an another cloud based free website speed test tool founded by Niels Brinkman on 2007. you can check your website performance location wise. Web Page Test is a website where you can check you website performance location wise. 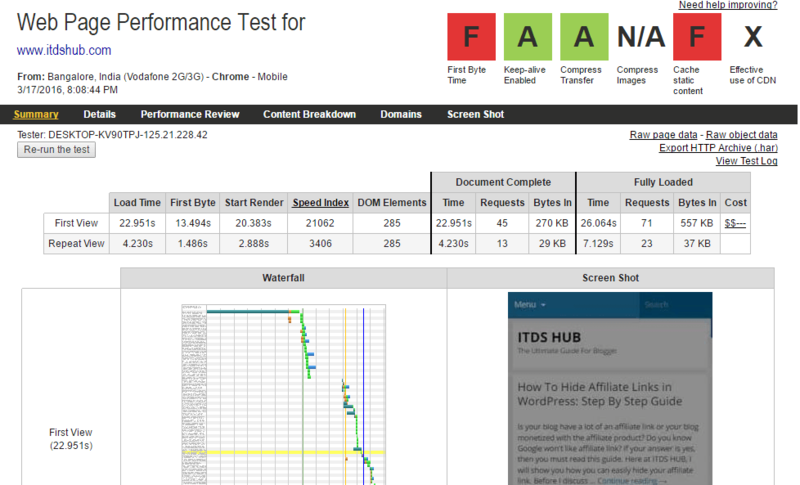 Web Page Test tool gives you result about performance summary, Content breakdown details. 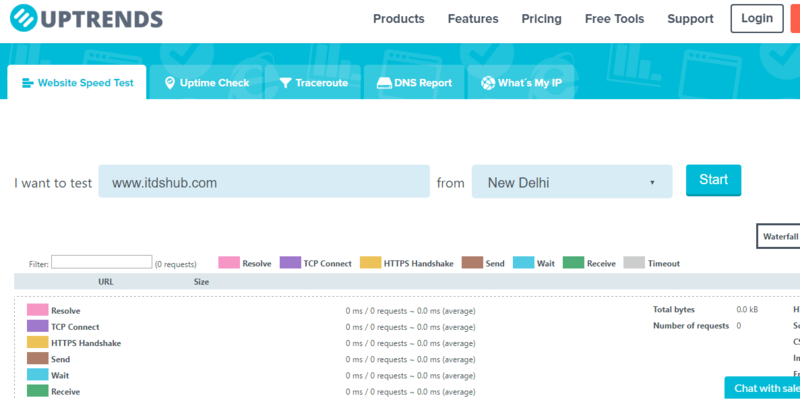 You can also view the content breakdown by domain. 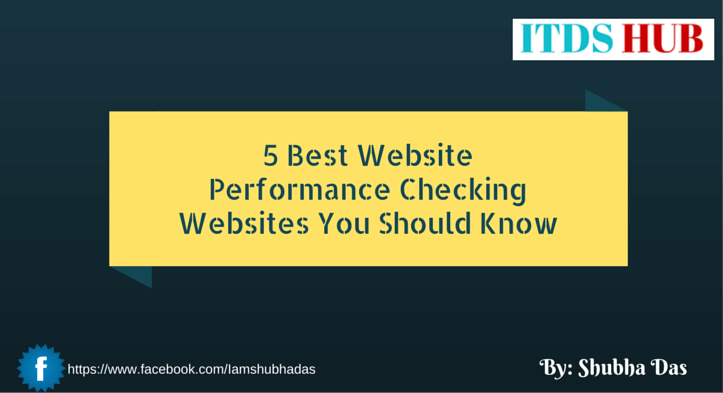 I have listed 5 best website performance checking tools by which you can check your blog or website performance. If you use another tool for checking website performance, then do let me know. If you find these tools interesting and also help you don’t forget to share it on social media. If you have any question about this topic, then feel free to ask me via comment.